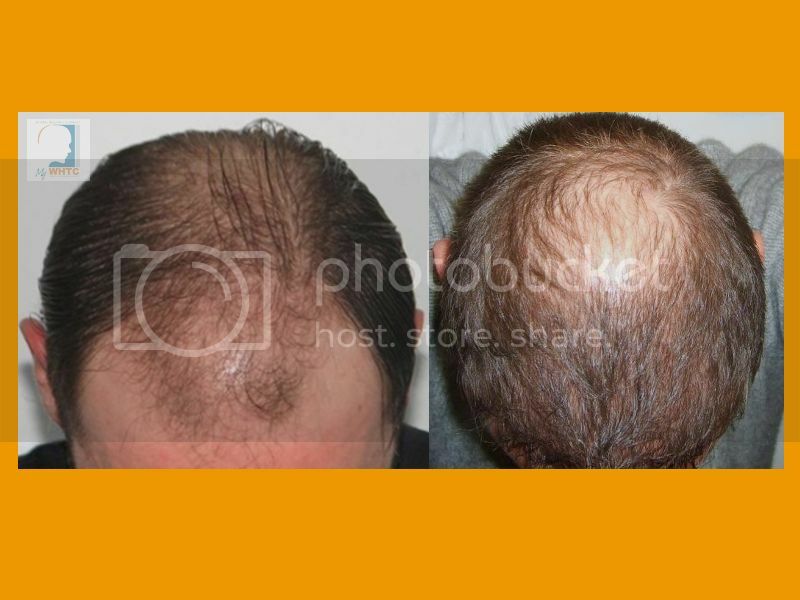 Many hair loss sufferers tend to make hair restoration a priority during their thirties because hair transplantation offers a permanent solution to regain a more youthful appearance. 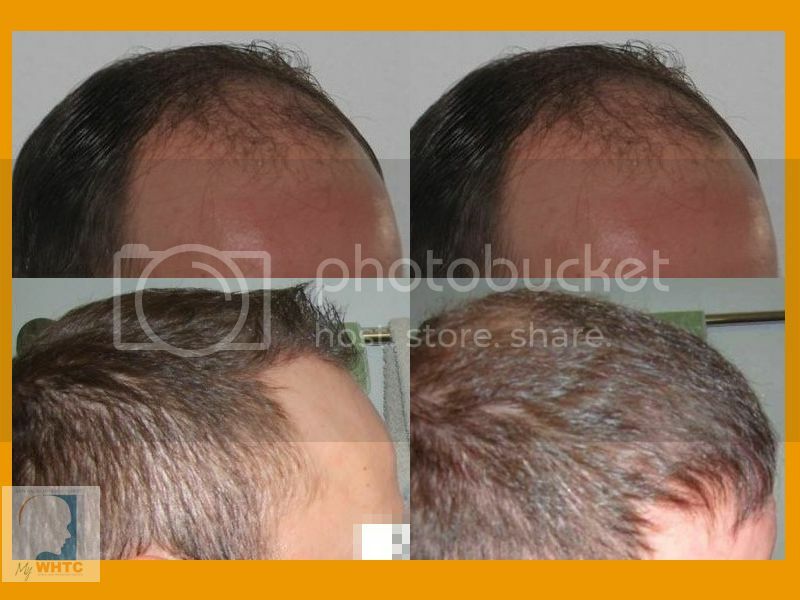 This thirty-year-old patient came to MyWHTC clinic in Belgium in hopes of increasing density in the frontal scalp and rebuilding the frontal hairline with FUE by FIT. Follicular Unit Extraction (FUE) allows patients to say goodbye to the trauma associated with Follicular Unit Transplantation (strip), the more invasive surgical method. Dr. Patrick Mwamba successfully treated the Norwood five patient by transplanting 3600 FUE by FIT grafts in one session over multiple days. The patient has light brown hair of a medium-fine caliber with about average donor density. At six months post-op, this patient shows noticeable improvement. 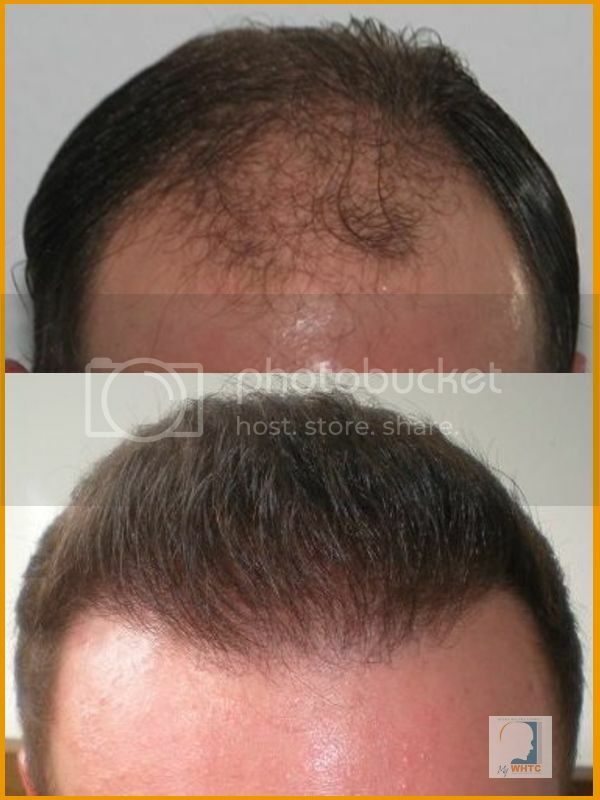 The six and eight-month results reduce the undesired appearance of premature aging caused by advanced hair loss. 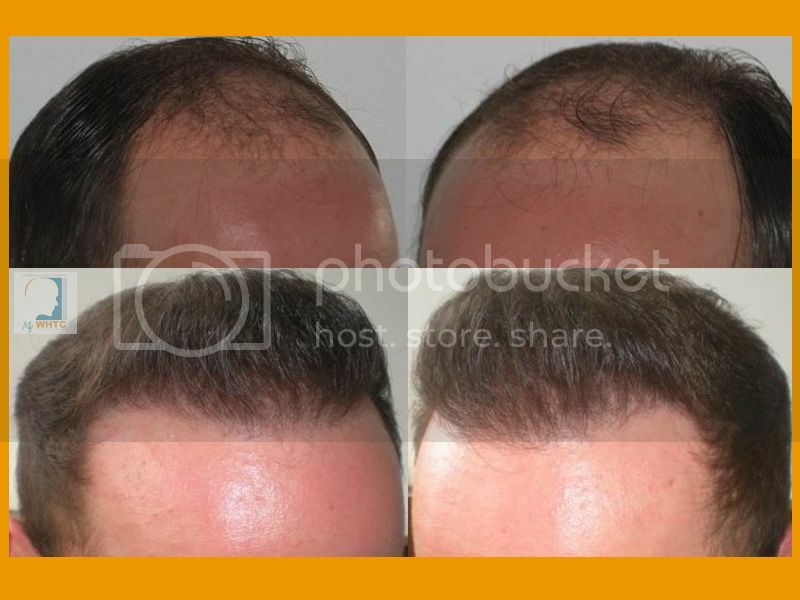 The patient has the option to touch-up the hairline and increase the density at a later date if necessary.